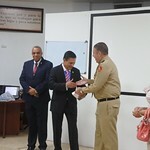 On January 15, 2019, Dr. Boris Saavedra gave the presentation "Cybersecurity: Data, Algorithms and Policy" at the Graduate School of Higher Strategic Studies (Escuela de Graduados de Altos Estudios Estratégicos - EGAEE), inaugurating the first cybersecurity course offered by EGAEE. 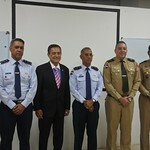 Over 100 participants comprised of cybersecurity students, Ministry of Defense officials and Perry Center graduates attended. 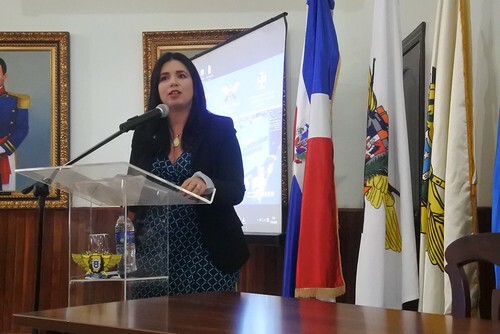 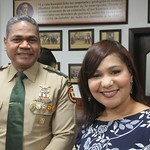 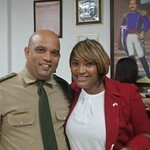 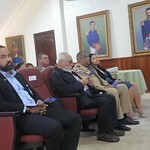 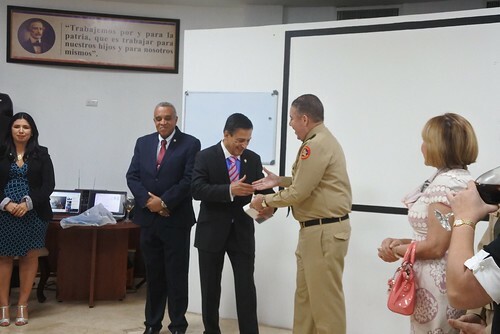 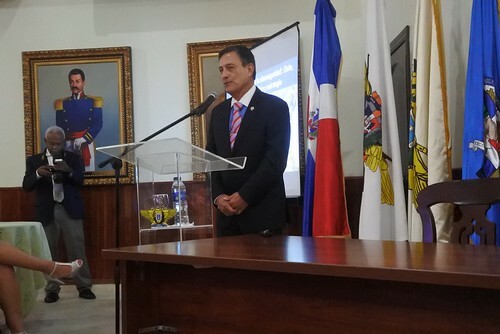 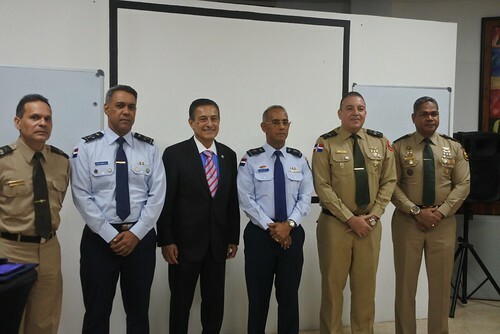 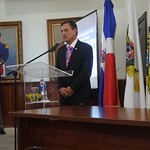 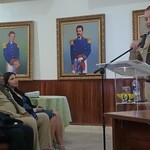 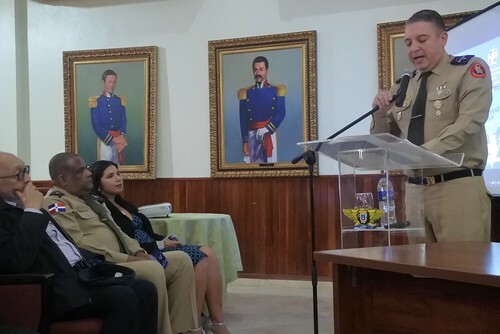 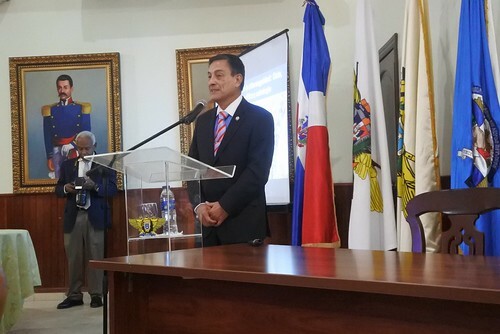 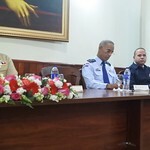 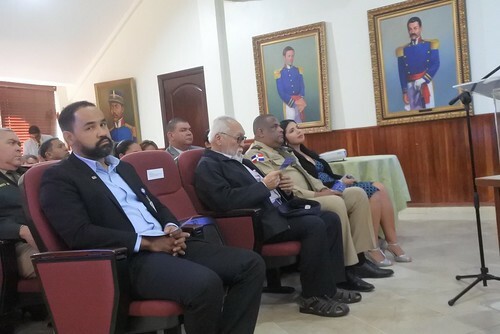 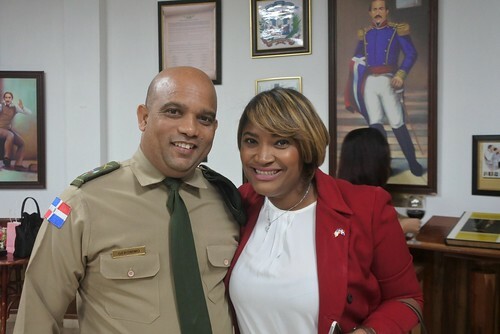 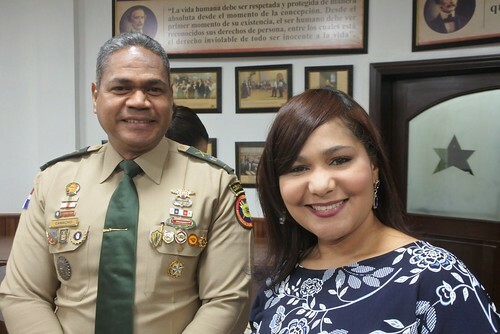 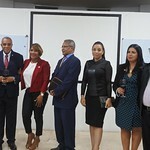 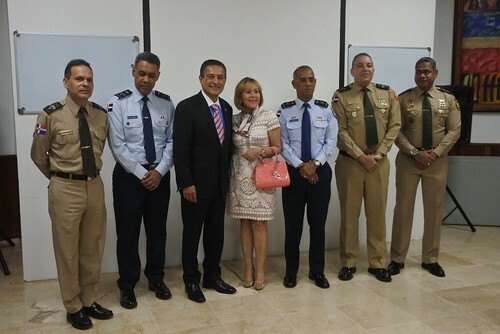 Vice Minister of Defense, Rear Admiral Miguel Peña Acosta, in representation of Minister of Defense, Lieutenant General Rubén Darío Paulino presided at the opening of the event. 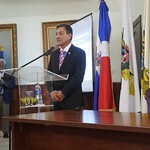 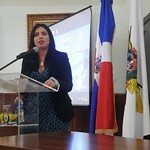 Dr. Saavedra spoke of the importance of creating a cybersecurity ecosystem and strategic focus to develop clear policy that includes both private and public entities. 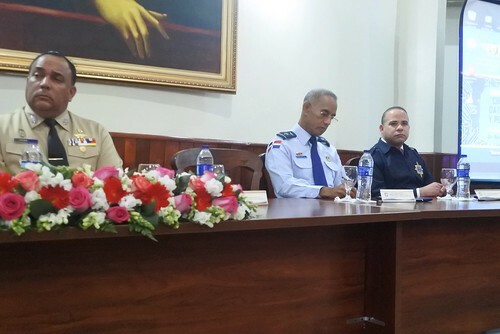 This policy must define the role of the military in responding to cyber security threats to national infrastructure that affect the whole of society. 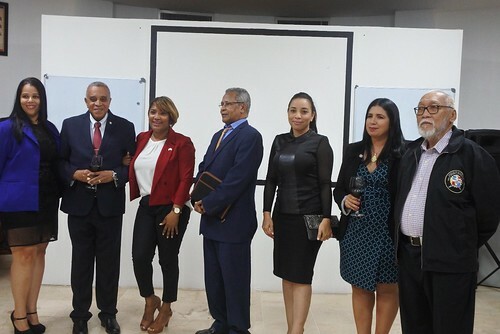 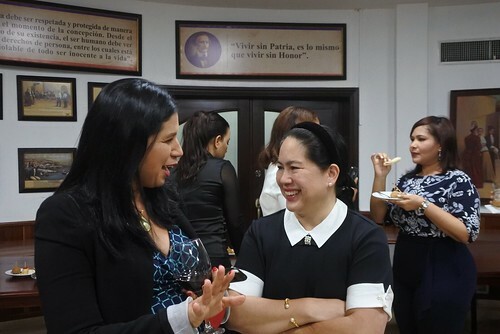 At the conclusion of the presentation, EGAEE director and Perry Center alumnus Coronel Nelton Baralt Blanco hosted an alumni event for the Perry Center alumni in attendance which included graduates of resident courses from 2002 to present.